The Macallan Showcases Stunning New Spyside Destination Through Masters of Photography: Magnum Edition. Crafted in Partnership with the Acclaimed Photographers at Magnum Photos. 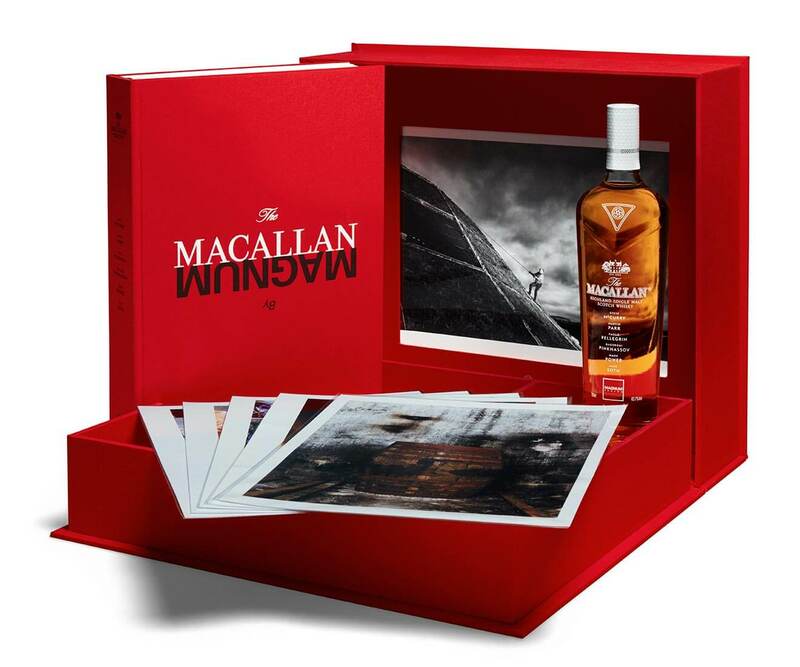 The Macallan has revealed its latest Masters of Photography edition whisky in collaboration with Magnum Photos, the world’s most famous photographic cooperative. Marking its seventh limited edition release, The Macallan Masters of Photography: Magnum Edition celebrates the construction and opening of the new Macallan distillery and visitor experience through never-before-seen imagery and a liquid inspired by the photographers that brought the project to life. 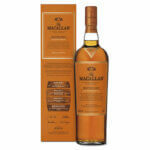 This limited edition release spectacularly illustrates The Macallan as it embarks on a new era. The Macallan Masters of Photography: Magnum Edition builds on previous releases in terms of both the art and whisky components. The whisky is crafted from a vatting of eight casks all differing in character, to reflect the photography style of each of the Magnum photographers and to represent Magnum itself. In addition to the liquid, each pack comes with an awe-inspiring collection of images, taken by six world renowned photographers, as they capture different aspects of the new Macallan distillery and visitor experience. While prior collaborations include partnerships with notable photographers such as Steven Klein, Mario Testino and Annie Leibovitz, for the first time in the Masters of Photography series, The Macallan partnered with multiple artists. Acclaimed photographers—Steve McCurry, Martin Parr, Paolo Pellegrin, Mark Power, Gueorgui Pinkhassov and Alec Soth—worked to capture the images that will tell the story of the new Macallan distillery and the people behind it, taking it from genesis to completion. As for the liquid, Macallan Whisky Maker, Sarah Burgess, has crafted a single malt from a combination of eight casks, all differing in character to reflect the photography style of each of the Magnum photographers and to represent Magnum itself. A spicy gingered cask reflects McCurry’s bold and brave style. A cask of age where oak influence prevails over individual characteristics symbolises Parr’s oblique view of the world. A classic cask with an intense black cherry note complements Pellegrin’s forceful black and white pictures. Two casks reflect Power’s photography which captures the familiar, but from an often obscure point of view. An ex-European red wine cask imparting a rich mahogany red colour represents Pinkhassov’s contrasting and brightly coloured work. A first fill American barrel with its delicate citrus notes captures Soth’s heritage and spirit of adventure. The final cask is an intensely sweet yet classic Macallan with edge and depth, bringing the whole creation together and representing the imagination and brilliance of Magnum. This magnificent and world class collectible set of images comes together as a limited edition objet d’art presented in a stunning archive style gift box. 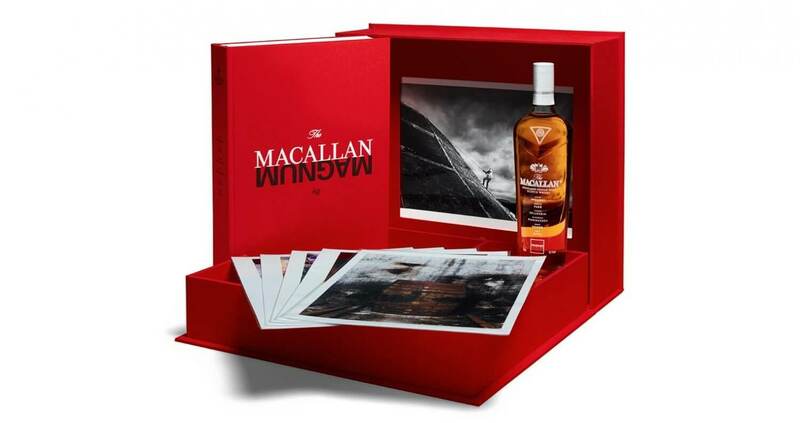 It is complete with a limited release whisky encased within the new heavyweight Macallan bottle and engraved with The Macallan and Magnum Photos logos as well as the names of the six Magnum photographers, a selection of six 11×14 inch signed prints (one from each photographer) and an exclusive book of photography. This coveted item shows history in the making against the backdrop of The Macallan’s ongoing commitment to mastery. 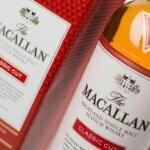 For more information, visit US.TheMacallan.com. 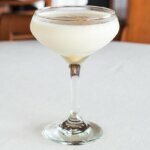 Chilled Magazine is a publication committed to the bartending, mixology and nightlife community. We are dedicated to mixology, on and off premise, while knowing exactly what makes the beer, wine and spirits industry tick. Copyright ©2007-2018 Chilled Magazine, All Rights Reserved. Sign up today for a complimentary print subscription to CHILLED MAGAZINE! 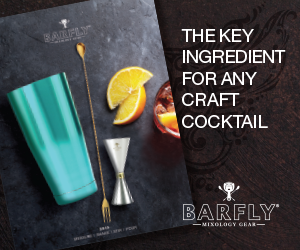 specifically geared for bartenders and mixologists. 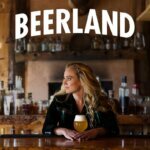 FREE FOR BAR INDUSTRY PROFESSIONALS! No obligation. No credit card required. No hidden fees. No recurring billing.